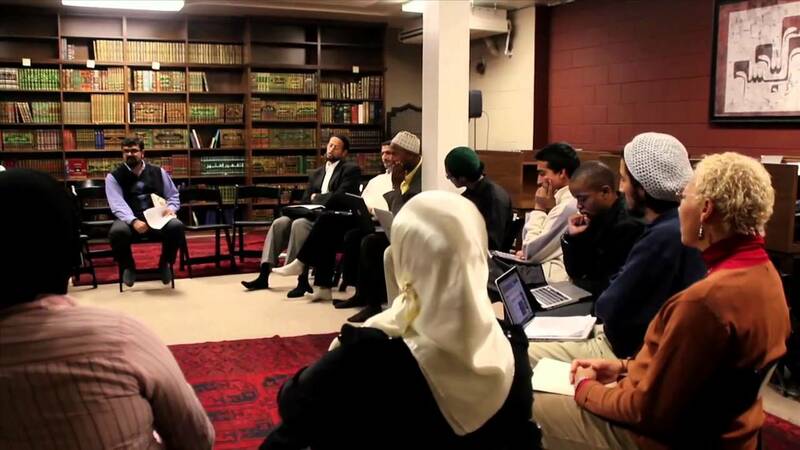 California’s Zaytuna Becomes First Accredited Muslim College in U.S.
BERKELEY, Calif. — Zaytuna College in California has become the first accredited Muslim college in the United State, according to reports. The college, which was founded five years ago in Berkeley, offers just one degree—a B.A. in Islamic Law and Theology. Students are required to have five years of study in Arabic, and likewise mandates memorization and recitation of portions of the the Quran. It website states that it “aims to provide its students a foundation in the intellectual heritage of not one but two major world civilizations: the Western and the Islamic.” There are currently only 50 students and 15 faculty members. Classes include “Islamic Law: Purification and Prayer” and “Qur’anic Sciences,” as well as math, English and philosophy. Earlier this month, the Western Association of Schools and Colleges issued Zaytuna officials a letter confirming that it had been approved for accreditation. The college also posted a photo on Twitter earlier this month which shows officials from Zaytuna being affirmed of the institution’s accreditation in person, in what appears to be some sort of ceremony. Seyyed Hossein Nasr, university professor of Islamic Studies at the George Washington University, told Education News, that he sees the matter as similar to how universities such as Harvard and Yale began as Christian institutions in early America. But some have expressed concern over the accreditation, stating that many Americans would be opposed to Islamic schools in the U.S.